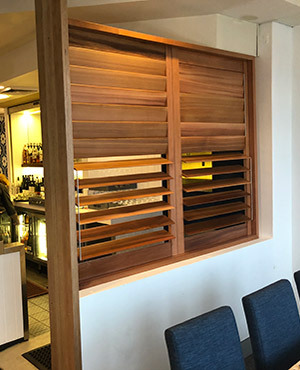 Northern Beaches Blinds and Shutters is an independent, family owned business whose heart and soul has gone into serving the Northern Beaches community for over 22 years. 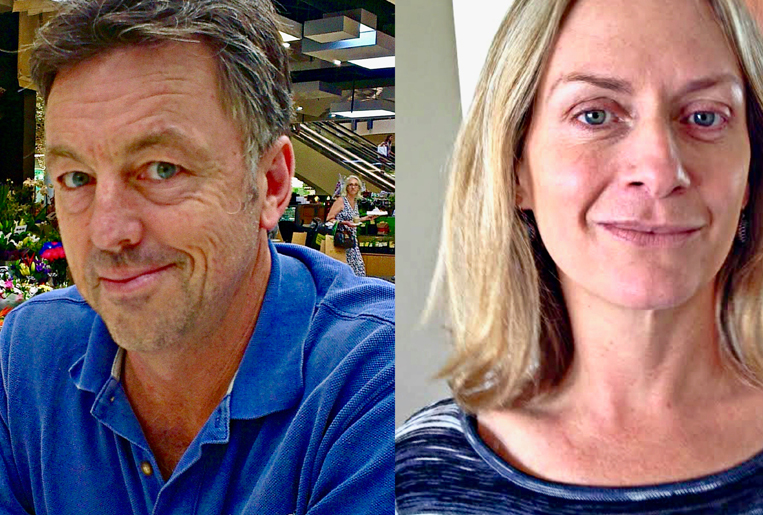 Steve and Wendy work tirelessly to provide their customers with exceptional stress-free services. 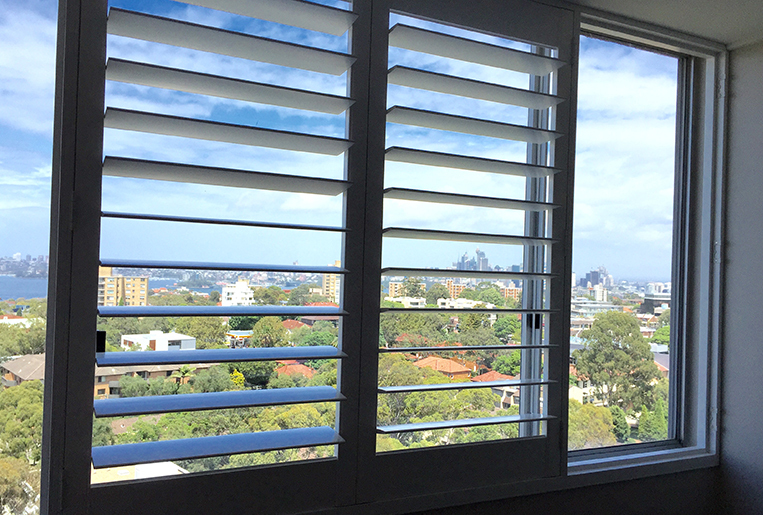 The customer is always number one at Northern Beaches Blinds and Shutters and we will strive to deliver honest and reliable workmanship where you will be guaranteed value for money. 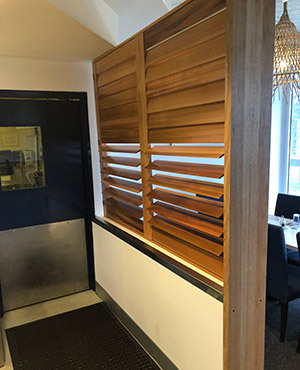 We want to build a relationship with our customers and Steve will be involved through every step of the process from quoting to installation to ensure you receive the best service that fits yourindividual needs and requirements. 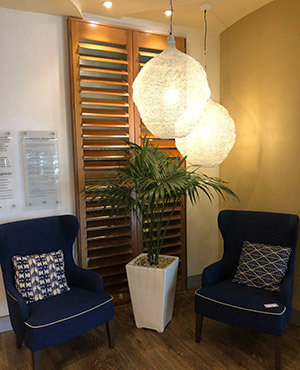 Northern Beaches Blinds and Shutters specialise in providing you with a custom designed range of Plantation Shutters and Blinds at competitive prices. 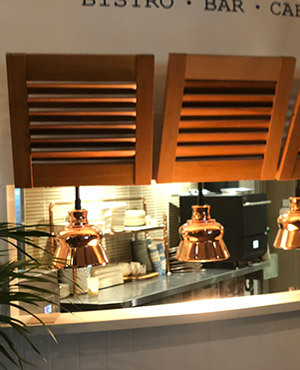 The materials sourced are the highest quality products and we offer a large range of materials and colours for you to choose from to make your design unique. Steve prides himself on offering a free in home measurement and quote service to ensure the products are fitted properly and efficiently. Whatever your job, no matter how big or small- give Steve and Wendy a call today and let us help you bring your project to life.